The offense finally showed up again!!! Or at least part of it did. 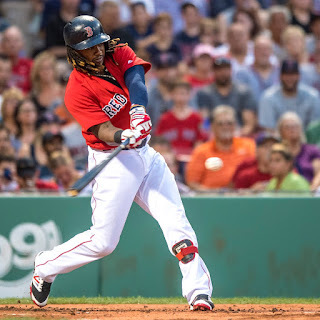 Hanley Ramirez (pictured) slammed two home runs and drove in six runs as the Red Sox beat the Diamondbacks 9-4 at Fenway Park. 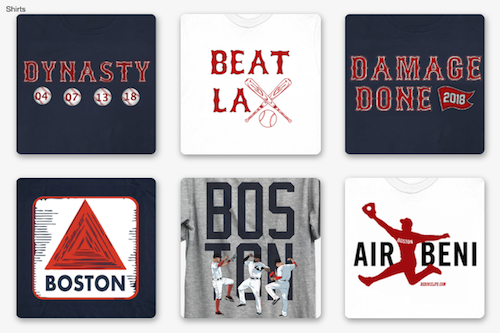 Stop me if you've heard this one before - David Price served up a two-run blast in the top of the first inning to put Boston in an immediate hole. Some ace, right? The Red Sox countered with four runs in each of the first two innings. In the first, Ramirez drove in three with his first home run, and Bryan Holaday added an RBI single. In the second, David Ortiz contributed an RBI single, followed by Ramirez's second three-run blast of the game. Arizona added another run in the top of the fifth on a solo home run by the immortal Tuffy Gosewisch. Ortiz made it 9-3 in the bottom of the seventh with his 26th home run of the year; it was also his 1000th career extra base hit with the Red Sox and the 529th home run of his career. Were it not for the big paycheck and the expectations accompanying it, it would be easy to look at Price's outing as a very good (thought not spectacular) start. He went eight innings, charged with three runs on ten hits and one walk while striking out eight. 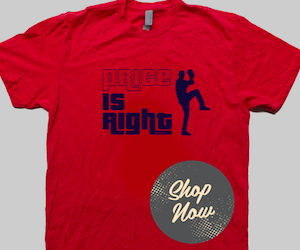 It was Price's first win since July 10th.